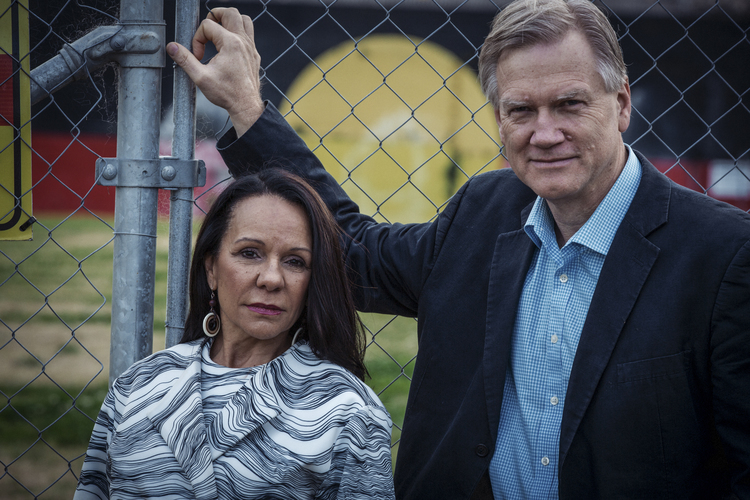 Indigenous politician Linda Burney and controversial commentator Andrew Bolt are deeply divided on recognising the unique nature of Aboriginal Australians in the Constitution. She says it would heal wounds, help with reconciliation and be nation building. He says it would be a racist act in itself that will divide rather than unite us. Aiming to change each other’s views, they embark on a four-week journey to seek out opinions from community leaders, lobbyists and lawmakers in Australia and New Zealand.